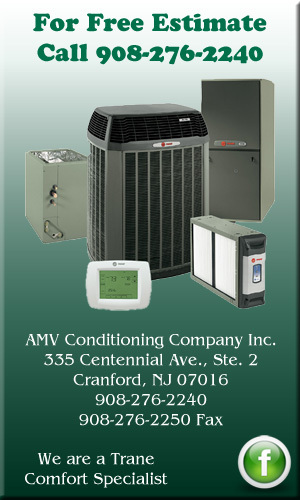 Established in 2004, AMV Conditioning Co., Inc. by owner, Anthony Verlotti, to provide customers with cost and energy efficient HVAC solutions. We are a medium sized, open shop Mechanical Contractor specializing in hydronics and HVAC with boiler conversions, energy upgrades, solar hot water heating and radiant heating projects. Anthony has been in the industry since 1983 and holds numerous HVAC certifications and licenses. AMV employs NATE certified technicians and endorses all heat transfer products and hot water solar systems. We are accredited with all factory certifications and have attended heat transfer product training classes. 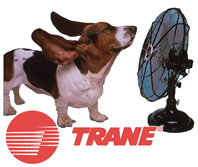 AMV is a Trane Comfort Specialist and Certified Dealer. Our firm has the capabilities and workforce to perform all forms of HVAC for residential, commercial, and industrial projects.